Giveaway winners! - Well Dressed Dad - It is a proper menswear blog. Like, with original words and opinions and suchlike. Here we go, merry folks, time to announce the lucky winners in my anniversary giveaway! After collating the entries from Instagram, Twitter and blog followers, I have utilised a random number generator to select the winners fair and square. The winners will be contacted directly. 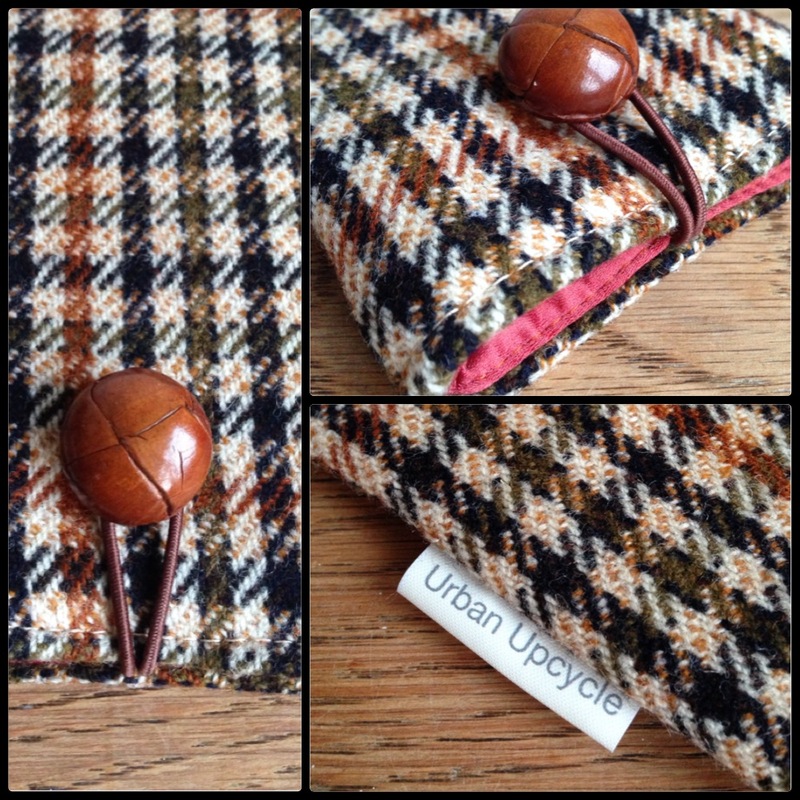 Urban Upcycle is giving away a beautiful tweed smartphone cover to one lucky reader. Will most smartphones. Rivet & Hide, Londons premiere specialist shop for rare and special Denim, is giving away one of their rugged bridle leather belts, Made in Britain and available in several variants. I visited Danny at Rivet & Hide the summer of 2013 and reported about the visit here. Robert Owen, my undershirt provider of choice is offering two of my readers an 2 undershirt each, in a size from medium to extra large, either white or cream. I enjoyed and reviewed one of his undershirts a few months back, and I’m still enjoying it! Read about it here. Also, if you don’t win one and would like one, use the code “Welldressed10” to get a 10% discount in their webshop. Shoehealer, who did such a marvellous job of resoling my lucky brogues is kindly giving away a 50 pounds gift certificate. They have around 2500 pairs of quality shoes in stock, so there should be little problem in spending this! 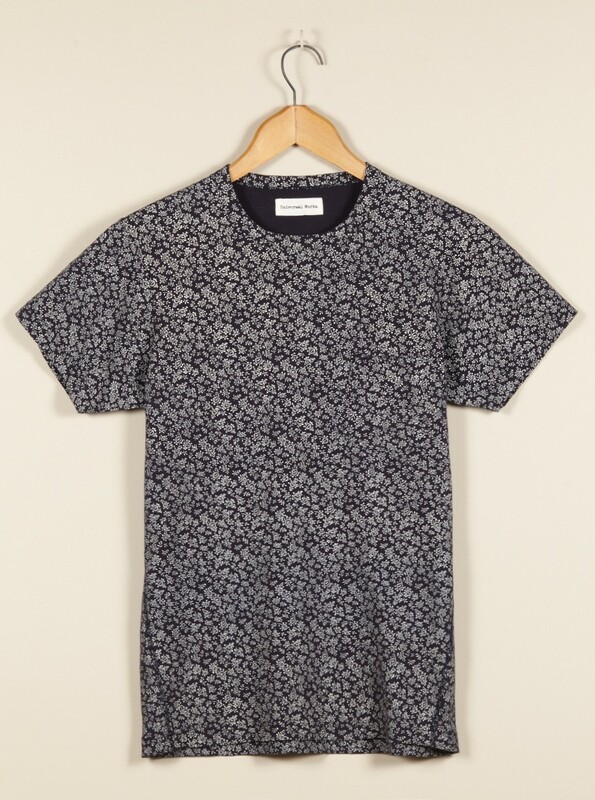 Universal Works has generously given one of their new SS14 pocket tees in a fine floral design. I visited the Universal Works shop in Lambs Conduit Street in 2013 and reported about the most satisfying experience here. I’ve since been back and had the same experience, so UW know how to run a shop! The winners will be contacted by the fine, upstanding givers of prizes. And that concludes the anniversary giveaway! Many thanks to all that joined in, either by entering the giveaway, or by giving prizes. I’m very honoured to know so many great people! Now back to the serious business of writing! Thank you Nick, Urban Upcycle and other prize donators for having the giveaway raffle, a pleasant surprise. Look forward to your post on the new shoes in due time, Nick. 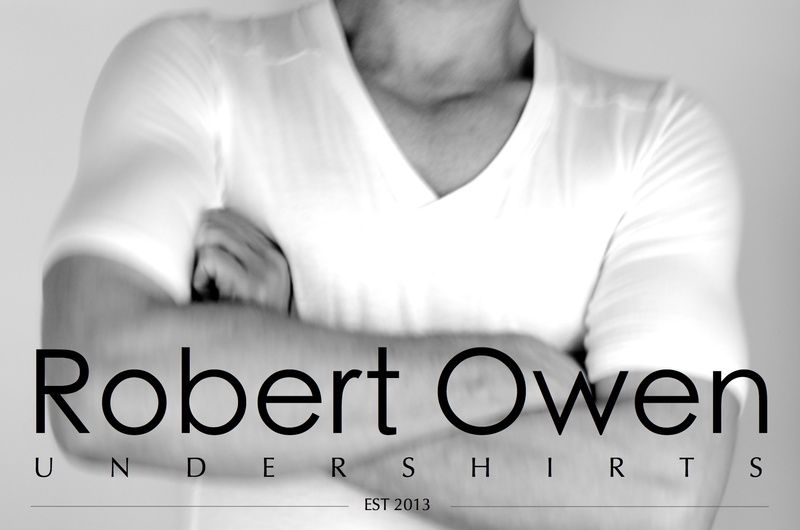 Received my Robert Owen undershirt today wanted to say thank you Nick and the Robert Owen Team for a wonderful garment . Nick – I should have left a message here sooner – but better late than never. Many Thanks.